BREEAM is the world’s best known environmental assessment method and rating system. So far, since its launch in 1990, a quarter of a million buildings have been certified and more than a million property owners, developers and builders have registered for assessment. 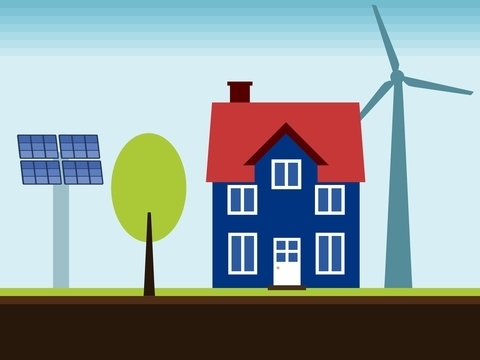 But now there’s more, as the organisation launches plans to develop a revolutionary voluntary sustainability standard for new homes, which have more usually been assessed under the Code for Sustainable Homes scheme. The news comes after a Department for Communities and Local Government Housing Standards Review recommended changes to the regulatory landscape, including formally ending the Code for Sustainable Homes scheme and incorporating much of it into the UK’s building regulations. The initiative means developers who take the standard on board will be able to differentiate their product in a crowded and highly competitive marketplace. Compliance will mean any actions taken over and above the minimum will be recognised, and the move will ultimately improve things for the consumer, with a better choice of sustainable options. More interesting still, it’s expected consumers will also have a say in what should be included in the standard. BREEAM’s Director Gavin Dunn confirmed the organisation has their own ideas about how to improve the sustainability of future housing, including looking at buildings’ resilience to extreme weather events, such as increasingly frequent floods and higher than average winds. Overheating, in a steadily warming climate, is also an issue tipped to become more important as time passes. 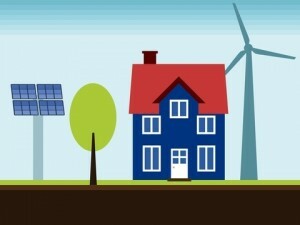 And issues like the physical and mental health of the occupants, using resources to their best advantage, better biodiversity, lower energy usage, reduced water use, better overall connectivity to the web and other contemporary communications and, last but not least, reductions in home maintenance costs will also play a vital part. For the proposed tools and systems to work as expected, they must provide increased quality and choice as well as driving future innovation right across the housing supply chain. It must also be easy to understand, be consumer-focused and of course deal with the serious issue of performance gaps, making sure buildings are performing as they’re designed to and suggesting common sense, achievable, affordable solutions if not. BREEAM has always done its very best to act as a catalyst for change. The benefits to people, the environment and the economy are clear. The new system will carry on the excellent work, pushing for even better sustainability, increased quality and even greater levels of continual improvement. Do you need a professional BREEAM assessor or Code for Sustainable Homes assessor on the case? As experts we’ll be delighted to help.